This year, MMR will be featuring 2 of my absolute favourite Nigerian designers alongside 4 others (one of whom makes divine wedding dresses and is a spot of good looking handsomeness as well). Music Meets Runway (MMR) has successfully showcased Nigeria’s talent in the fashion and music industry in the past years and has also encouraged up and coming designers by giving them a platform for recognition. This is the 3rd edition and its tagged ‘iconic’ (a fav word of mine), and will feature established home designers who are trailblazers and internationally recognized with several awards, reputable brand partnerships and participation in fashions shows (local & international) to their credit. Jewel by Lisa is a multi-faceted global womenswear and accessories collection. Designer Lisa Folawiyo perfected the art of wearing Ankara (local West African fabric) through the use of ornate embellishment. Jewel by Lisa has been featured in several publications such as The New York Times, Drapers, Vogue.co.uk, Style.com, BBC.co.uk, MTV.co.uk, Vogue.it, Dazeddigital.com, ModaOperandi.com, Lucky, Women’s Wear Daily, Harpersbazaar.co.uk, The Financial Times Online (How To Spend It), Glamour Magazine (South Africa), Essence, Arise, Ebony, Marie Claire (Italia, Russia, & South Africa). The brand has also been well received and worn by the likes of Actresses, Lucy Liu, Thandie Newton; and Singer, Solange Knowles. 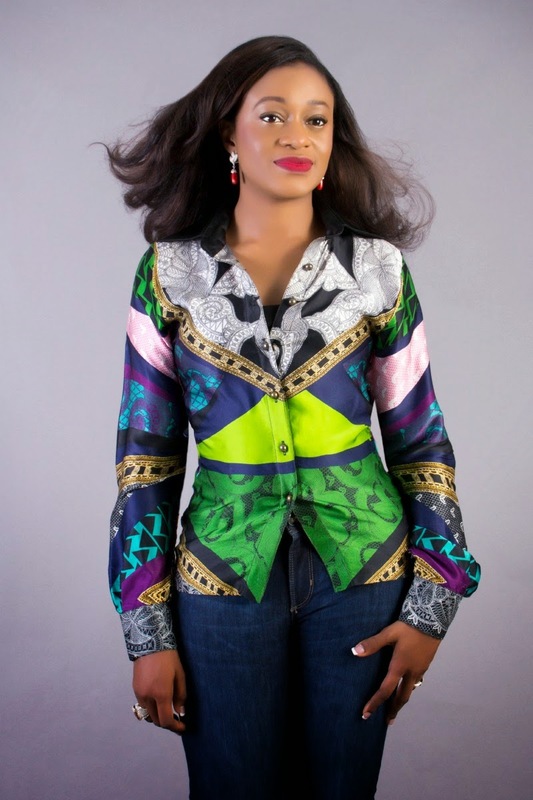 Lisa Folawiyo is the creative genius behind power fashion house, Jewel by Lisa. As an innovator, she was able to take the simple process of ankara design to a whole new level with her expertly handcrafted embellishments. This has led to the total transformation of African fashion as we know it as well as its promotion of global recognition. Her pieces have been seen on different catwalks around the world: New York (during NYFW SS10 and SS11), Johannesburg, Paris, South Africa and Lagos. Jewel by Lisa has collaborated with global brands such as Blackberry and L'oreal, to create limited edition Blackberry phone cases and lipstick & nail polish covers respectively. The woman behind LDA, the label with a reputation for delivering fabulous couture and prét-a-porter productions. These have been made from a combination of different prints, patterns and traditional fabrics, creating outstanding collections that have wowed the fashion world consistently. 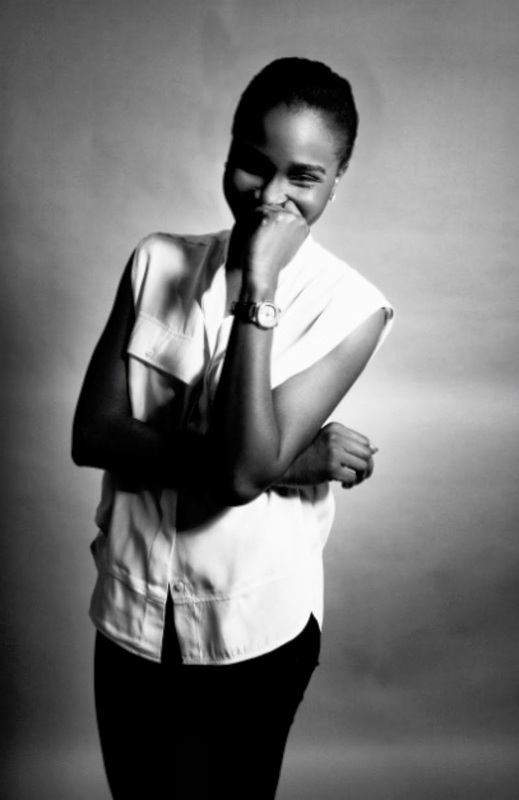 Lanre has attended several fashion week events in her decade-long career: South Africa Fashion Week, Mercedes Benz Fashion Week Spring 2012, Arise Fashion Week, London Fashion Week 2012 and many more. Her fashion house is said to produce an average of eight collectiions every year, giving fashionistas at home and abroad something to appreciate every single moment. Ohimai, I am wearing one of your dresses on my wedding day! 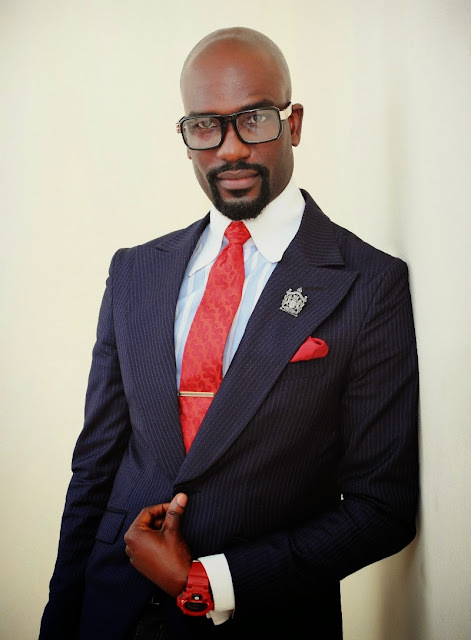 The fashion world was formally introduced to the ever so-classy Mr, Atafo in 2007, with the launch of his clothing line, Mai Atafo Inspired (MAI). Fast-forward six years later and this “fashion artist” has undeniably succeeded in making a name for himself and his brand in the African fashion industry. In 2010, Mai Atafo introduced "Weddings by Mai" a line tailored specifically to create every element of clothing for the perfect dream wedding. With his made-to-measure high end clothing line for women and specially crafted suit for men; Mai creates lavishly designed dresses and clean cut suits. Favoured immensely by the growing list of celebrity clientele, Mai Atafo has gone forward to cut across fashion borders and reached out to a more accessible client base. With many accolades under his belt, Mai Atafo has truly evolve into a recognised fashion icon with his signature tailoring and glamour meets outlandish design. Mai Atafo continues to create and most importanly inspire through his lifestyle brand. Kehinde and Taiwo Okunoren have been in the business of designing sophisticated African and European styled suits for over a decade. 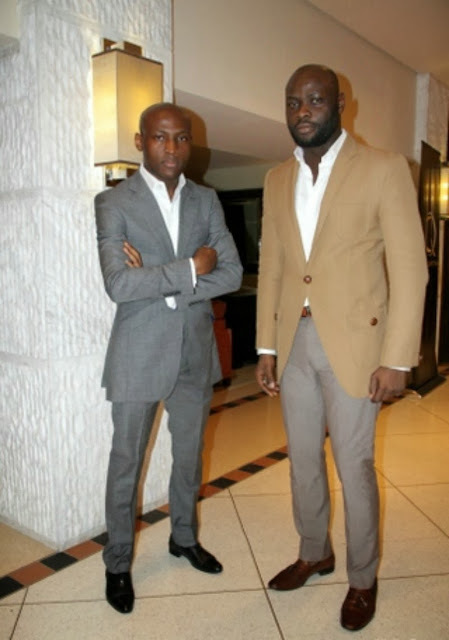 The duo launched their first line of suits at the very young age of 19 and have continued to rise steadily to prominence ever since. Their most recent accomplishments include the showcasing of their latest designs at the 2012 Arise Fashion Week, an event that was flooded with the who’s who of the African fashion and entertainment industry. In 2009, this remarkable woman was named Africa’s most innovative designer after showcasing one of her collections at that year’s ARISE Fashion Week. In recent years, her designs have also graced the cover of Elle South Africa in 2012 and the runways of Dubai during the 2013 Dubai Fashion Experience. High levels of creativity, passion for all things African and formal training from the prestigious London College of Fashion have made feats like these inevitable for Ituen as she continues to stand out as one of Nigeria’s best. Collections like Independence and Ankara & Beads have certainly displayed this designer’s love for colorful African print, a look that has captivated the many followers of African fashion. This fashion visionary/ haute couture designer first showed up on the fashion scene in 1998, introducing the world to her beautiful and colorful designs. Using African fabrics, hand-woven materials, and contemporizing almost-lost traditional African techniques, Deola's designs present a unique vision and attitude for the modern woman. Several high- fashion events have been attended ever since, with outstanding collections like Ori Oke flooding the glamorous runways of South Africa Fashion Week, Mercedes Benz Fashion Week, New York Fashion Week, Arise Fashion Week in Lagos and many more. 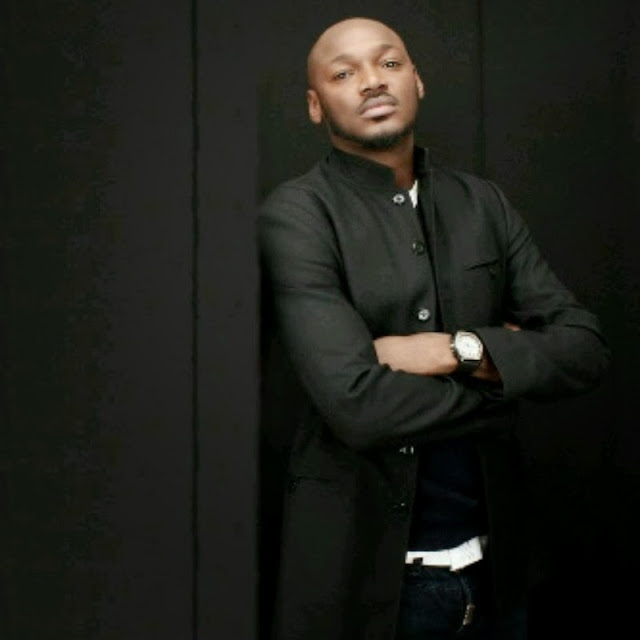 This has helped in building her worldwide fan-base consisting of many famous faces like Anika Noni Rose and media moguls Oprah Winfrey and Will Smith. Sagoe, who will be making her film debut as the legendary female activist, Funmilayo Ransome-Kuti in the movie "October 1", is a fashion visionary with a unique approach to her craft that has endeared her to fans and followers all over the world. 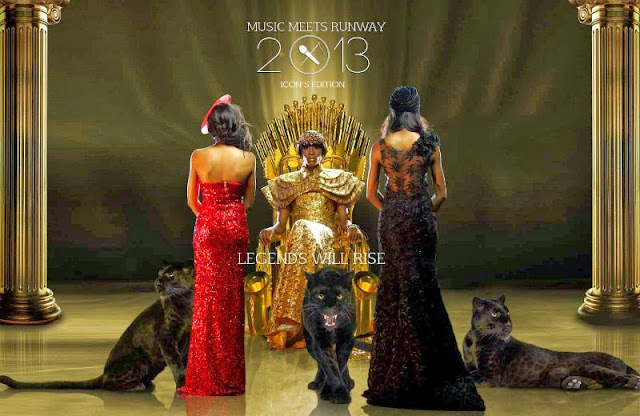 Aside from the absolutely amazing designers, MMR 2013 will definitely be an event to remember as music legends, Femi Kuti and 2Face Idibia are also set to fire up the stage and thrill Music and Fashion lovers as the models strut on the runway. 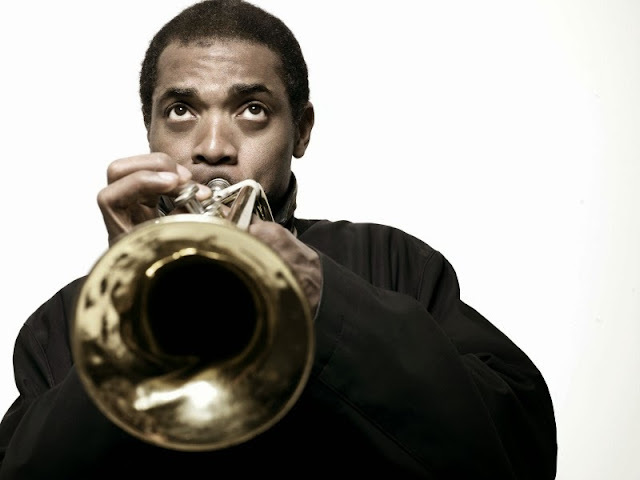 Grammy Award nominee, Femi Kuti, son of the Afro-beat king and pioneer, Fela Kuti is one of Nigeria’s biggest exports recognized for his genre of music and collaboration with the world’s best artists- Roy Hargrove, D’Angelo, Nile Rodgers to mention but a few. Performing alongside Femi Kuti, is multiple award winning (international & local) Afro-pop icon, 2Face Idibia, a songwriter and record producer. The UN Peace ambassador has worked with musical giants such as R. Kelly, Akon, Wyclef Jean and Mary J. Blige. This will be the first time both artists will be performing on the Music Meets Runway Platform. Follow us on twitter @musicmeetrunway and Instagram @musicmeetrunway for opportunities to win tickets to this year’s event.